The strong dollar is good for the economy, but could come back to bite big multinationals. The U.S. dollar is enjoying its strongest run in nearly a decade. Plenty of people are celebrating how it's a sign of economic health and it makes foreign travel cheap. But Corporate America isn't nearly as enthusiastic. That's because major multinationals that do a good deal of business overseas get shafted when they have to exchange revenues earned abroad back into dollars. Some of the most iconic U.S. firms, including Coca-Cola (KO), Johnson and Johnson (JNJ), and Mattel (MAT), already mentioned currency as a headwind in their earnings calls last quarter. Since then, the dollar's rally has only intensified. "Their earnings are going to suffer," said Kathy Lien, a currencies analyst at BK Asset Management, of American multinationals. "You're going to see more earnings misses than positive surprises as a result of the dollar's strength." 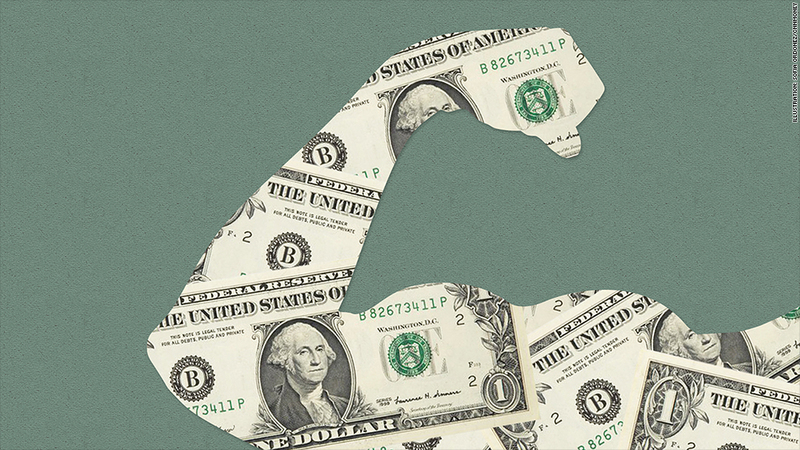 The dollar isn't showing any signs of slowing down. 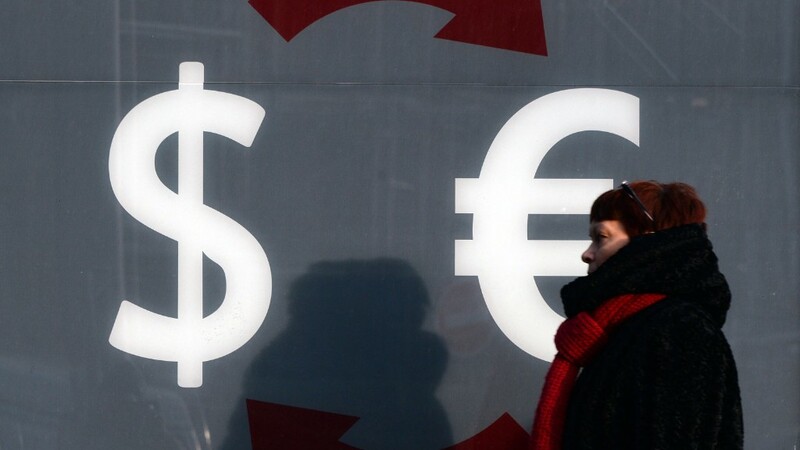 The Euro briefly hit its lowest level against the U.S. dollar in nine years Monday, and many strategists anticipate it could drop further as the European Central Bank considers more stimulus to prop up the continent's ailing economy. Ditto for the Japanese Yen. The Russian Ruble, though not a major needle-mover for most American companies, is also a factor. It collapsed around 50% last year due to Western sanctions and tumbling oil prices. Apple (AAPL) was forced to shut down its online store in Russia in December to review pricing, blaming "extreme fluctuations" in the value of the Ruble. Similarly, Venezuela's tumbling currency has been a particular headache for airlines trying to bring their money back home. American (AAL), Delta (DAL)and United (UAL) all cut back on flights to the South American nation because of currency problems. Converting sales in foreign currencies back to dollars isn't the only worry for big American companies. A strong dollar also makes American exports and products look more expensive to the rest of the world. That can hurt domestic firms that compete with international rivals. Big industrial manufacturers such as Boeing (BA) and Caterpillar (CAT) often get hurt most in that regard, noted Dan Greenhaus, Chief Global Strategist of BTIG. The winners: On the flip side, some companies could stand to benefit from a buoyant dollar. Firms that are big importers, for instance, enjoy more buying power as a result. And those like Southwest Airlines (LUV) that do the bulk of their business domestically could also see a boost in their stock price. To be sure, it might be too early to tell how much pain companies could feel from a stronger dollar. Greenhaus says the dollar would need to continue to rally throughout 2015 for there to be any significant impact on bottom lines. "There's no doubt that this will be a hot topic of conversation during earnings season," he said. "Because then we'll hear from companies what's actually going on. Until then we can really just speculate."